Similar to last year we intend to deliver top class touch training to improve skills via drills and mini games. Sessions are open to everyone whatever level you are at. Remember to only wear boots that have moulded studs. 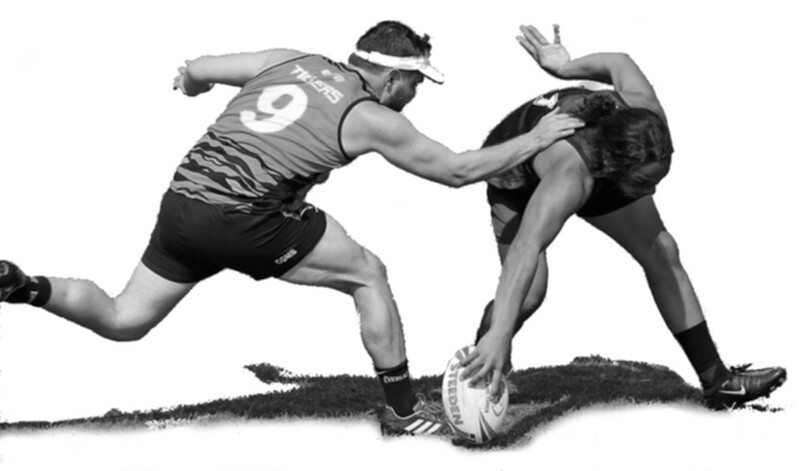 Get down and get fit for the new Cambridge touch season that is fast approaching!